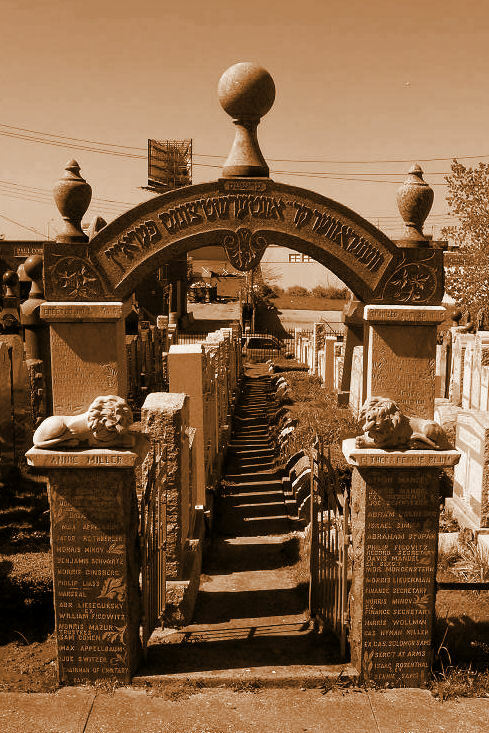 Listed below is a list of societies (alphabetized by country) that own burial plots at Waldheim Cemetery in Forest Park, Illinois. Half of these societies are associated with a town and/or country in Eastern Europe, and these associations are listen when known, to the best of our ability. If you have corrections or additions to such identifications, please contact the Museum at postmaster@museumoffamilyhistory.com . You can also view the sectional maps to the grounds of the cemetery by visiting www.museumoffamilyhistory.com/cp-maps-fl-ca-il-oh-pa-md.htm. On this page you can also see the list of these societies and the society plot gate numbers. Below the Waldheim Cemetery list you will find information on what entrance to use to get to any of the listed plots, per gate number. 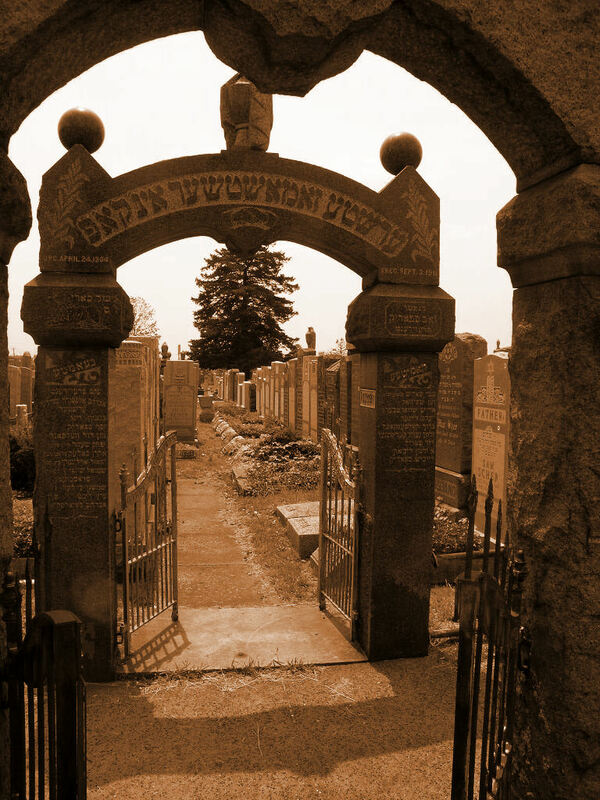 You will also find a listing of the societies who own plots at Menorah Gardens and Jewish Oakridge Cemeteries. A. Gates 1 to 33 on west side of Desplaines Avenue, starting at Roosevelt Road and going south. B. Gates 34 to 62 on east side of Desplaines Avenue starting at Greenberg Road and going north. C. Gates 63 to 83 are entered from Roosevelt Road west or Desplaines Avenue. D. Gates 84 to 129 are entered through Greenberg Road, west of the railroad tracks, via Desplaines Avenue. E. Gates 200 and up are entered from Harlem Avenue at the 18th Street entrance. none none AGUDATH ACHIM ANSHEI CHALTENHEM CONG. none none NUSACH ARIE OF ALBANY PARK CONG. none none LAWN MANOR JEWISH COMMUNITY CTR. none none SOUTHTOWN HEBREW CONG.